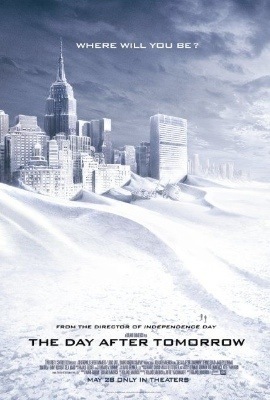 President’s Science Advisor: Beware the Coming Ice Age! Technically John P. Holdren wasn’t the science advisor when he made his dire predictions of an Ice Age and Ice Age powered super tidal waves bringing destruction upon us all in 1971. He was just trying to make sense of the data at hand back then (global cooling!) – and maybe give it a teensy tiny Roland Emmerich dramatic effect. John Tierney over at TierneyLab at the NY Times points out some essays by Holdren and longtime doom and gloomer Paul Ehrlich that have been republished over at Zombietime. Although they noted that the greenhouse effect from rising emissions of carbon dioxide emissions could cause future warming of the planet, they concluded from the mid-century cooling trend that the consequences of human activities (like industrial soot, dust from farms, jet exhaust, urbanization and deforestation) were more likely to first cause an ice age. Holdren’s speculation and conclusion that forced abortion and mass sterilization would be viable and Constitutional avenues for population control to stave off environmental disaster are certainly out of box ideas. In his defense, the 1970’s was a scary time for Science Fiction. Logan’s Run, Silent Running and THX 1138 did not present an inspiring view of the future. Then again, outside Star Trek (which also prophesied a 21st Century collapse of civilization), what sci-fi films have a hopeful view of the future? 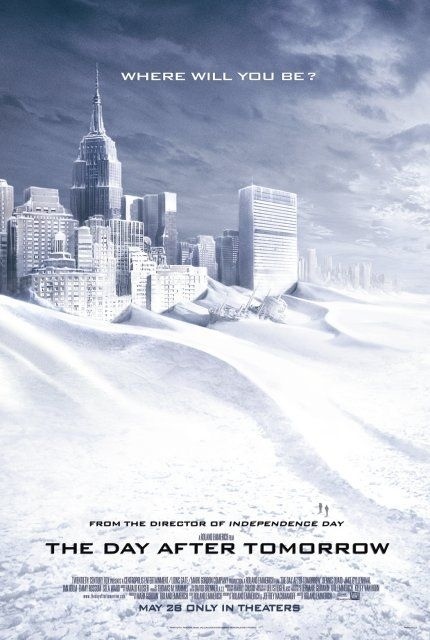 Posted in Politics, Science | Comments Off on President’s Science Advisor: Beware the Coming Ice Age!